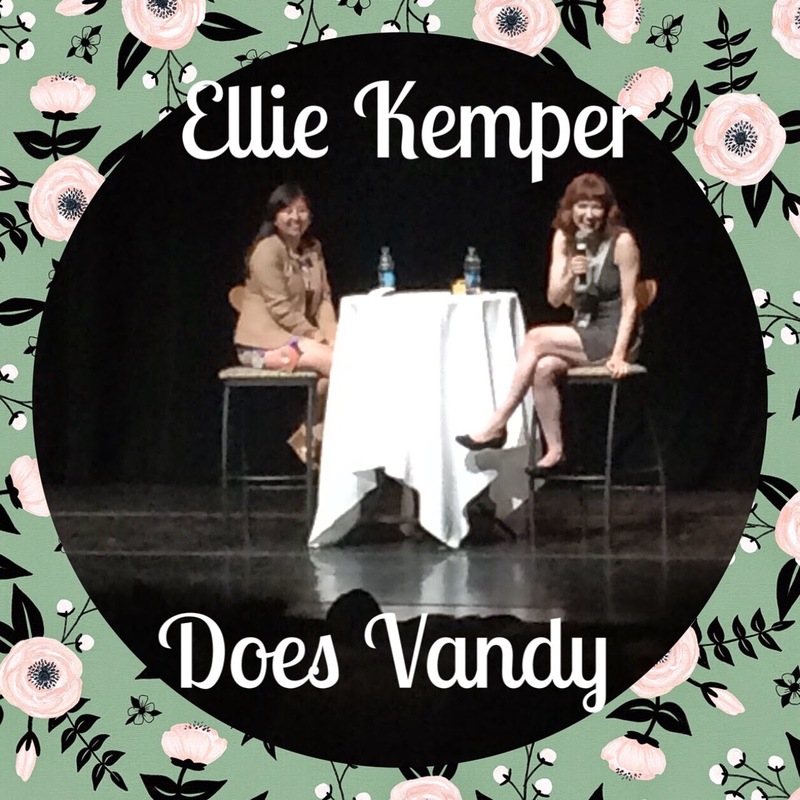 Over the weekend, my friend sent me a screen cap of a story saying that Ellie Kemper was going to be doing a speaking engagement at Vanderbilt for students, but that it was open to the public. [Tangent: They do these every once in a while, but I never find out about them until I see a picture of Billy Joel or LaVerne Cox in my instagram feed and see it geotagged at Vanderbilt the morning after they occur. Never am I in the know on these matters and I am always pissed about missing out.] Because I am a Vanderbilt employee now, I knew that I could use this to my advantage and get free tickets, only being employed by a prestigious university doesn't necessarily mean that I could figure out how exactly to go about that. Frankly, I couldn't even read the map well enough to find the student center, so I bit the bullet and paid the $10 on the phone with Ticketmaster the night before the event. I am a failure, and clearly cannot compete with these spry 19-year-olds who have mastered the free ticket garnering process. Anyway, because the only event information I had was limited to a couple paragraphs on a screencap, I was kind of in the dark about what exactly we were going to [Tangent: For all I knew it could be one of those weird Eyes Wide Shut parties...luckily it wasn't. That I couldn't write about.]. I just heard Ellie Kemper was going to be there, and I think she is adorable and charming, and I indirectly owe my first paid piece for Hello Giggles to her, so I had to be in that auditorium...wearing hot pink "former mole woman chic". After the introduction, I learned it was more or less a loose conversation and Q&A. Within the first few minutes, Kemper revealed she has never done a speaking engagement before so this was going to get interesting! I have watched Ellie Kemper in lots of things, from Bridesmaids to The Office and she is generally typecast as naive and dare-I-say ditzy, but although she was a goofball to the core, she is a smart cookie. She went to Princeton and Oxford, yet is somehow the most unpretentious completely charming ginger on the planet [Tangent: And we all know charming gingers are my savant category.] Here is what I took away from the hour-long presentation, which will probably make her all the more loveable to you. 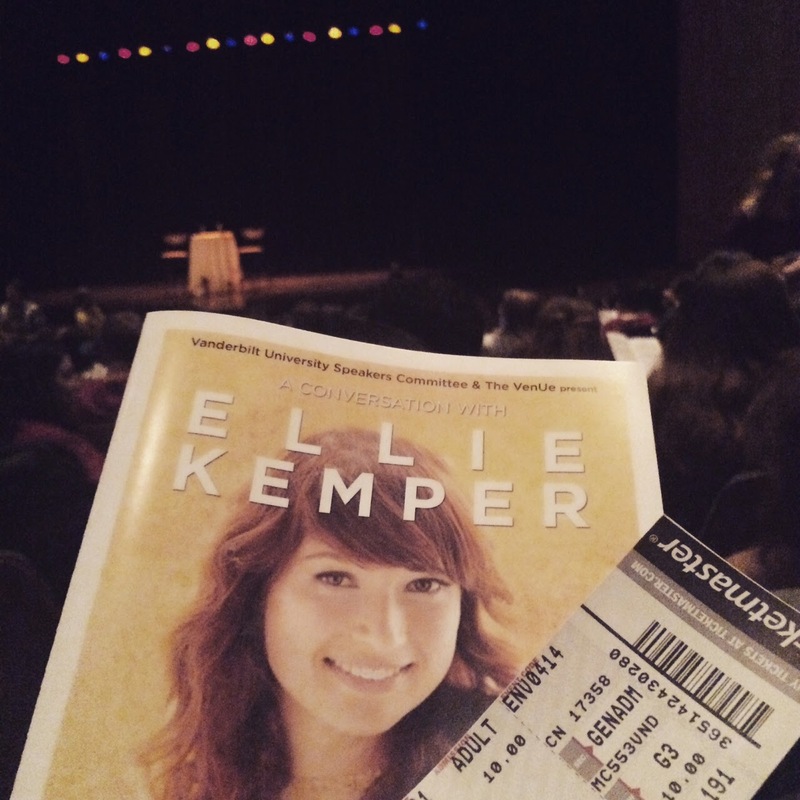 Ellie Kemper just got new bangs. She is unsure about them and her mom thinks they make her look like a Vulcan. Ellie Kemper has a problem where she wets her pants when she laughs too hard. 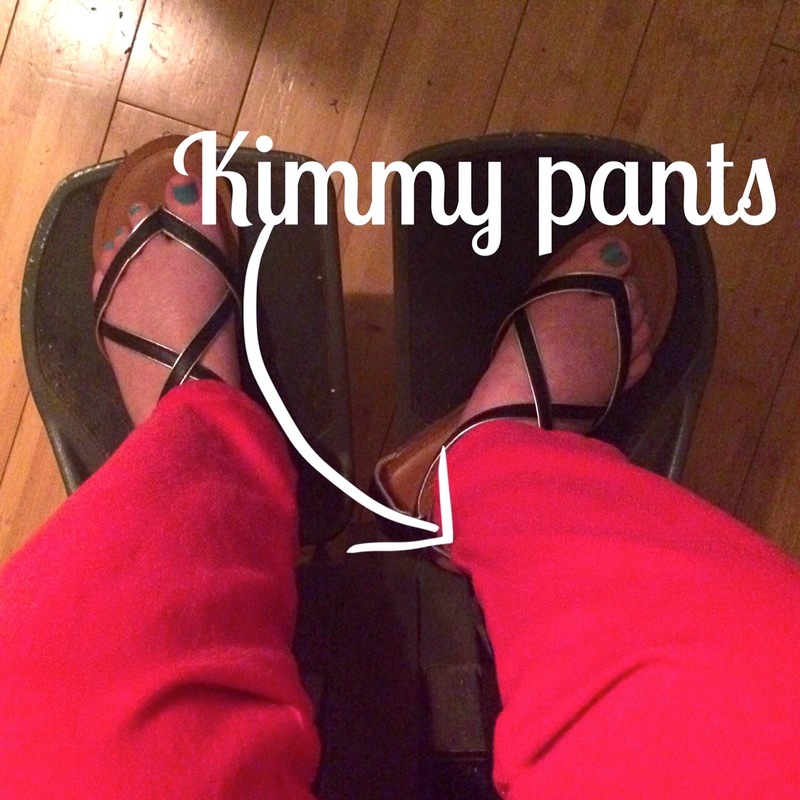 She peed on the lap of Titus Burgess on one of their fist days of shooting on Kimmy Schmidt. Ellie Kemper grew up obsessed with Ferris Bueller, Seinfeld and My-So-Called Life. Ellie Kemper addressed the accusations of racism that surfaced after the Netflix release of her show, and she did it flawlessly, explaining that much of comedy is based in social commentary and that the show's tight writing walks the fine line of addressing race, but not in a negative way...they poke fun at stereotype, but don't reinforce negative ones. It's better to address things instead of pretending they don't exist. Overall I'm glad I went and it really set the tone for the next few days. this week I have Wild West Comedy Fest to look forward to, which means going out on nearly every weeknight. After that I can return to being an old lady, staying in to watch Shark Tank and eating Paul Newman frozen meals out of a bag.